Exciting news!!! 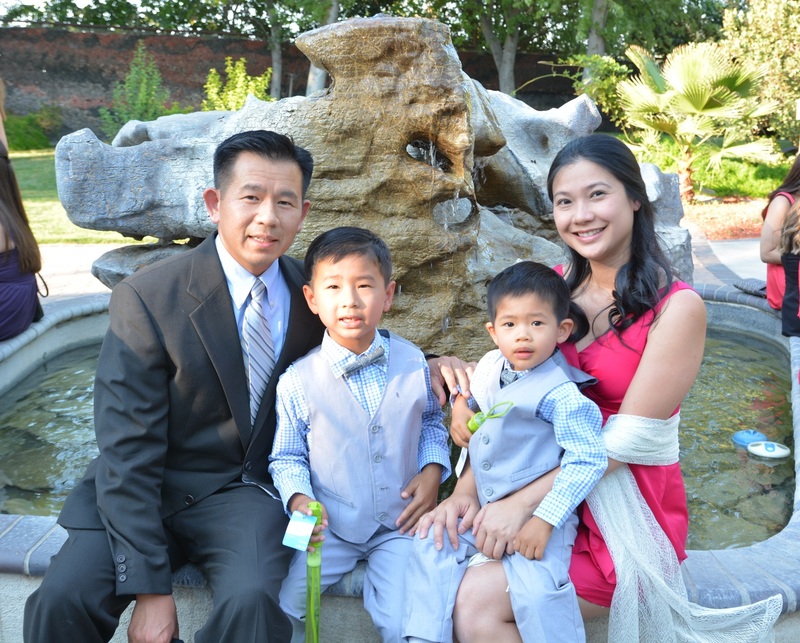 Dr. Nguyen and wife Donna are expecting again, and this time it's a girl! Big brothers, Christian and Nicholas, can't wait to show her the ropes! 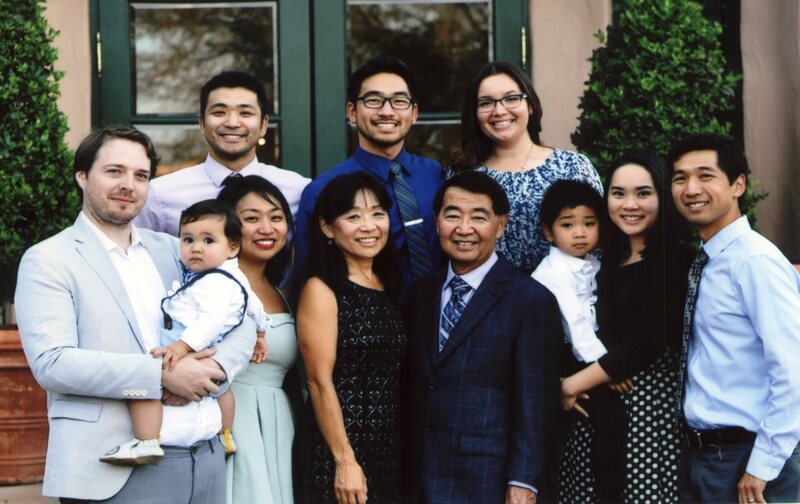 Dr. Hatakeyama saw his last patient in June. He is now enjoying his time with family and being a grandfather. Thank you Dr. H for all your years of service! 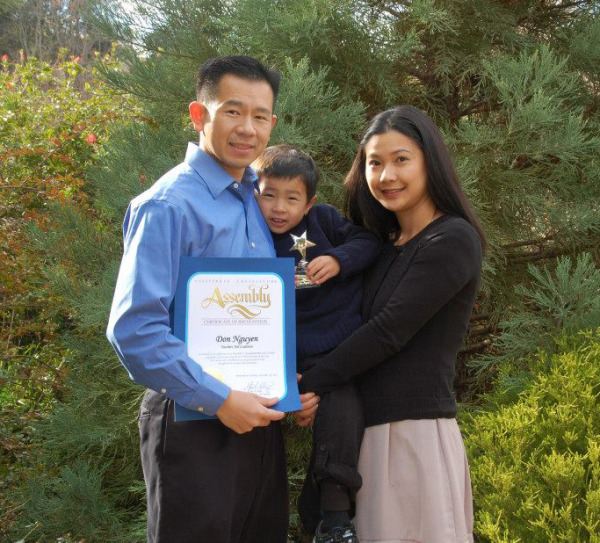 Dr Nguyen was recognized for philanthropist of the year for his contribution as the vice-president of Teachers Aid Coalition. 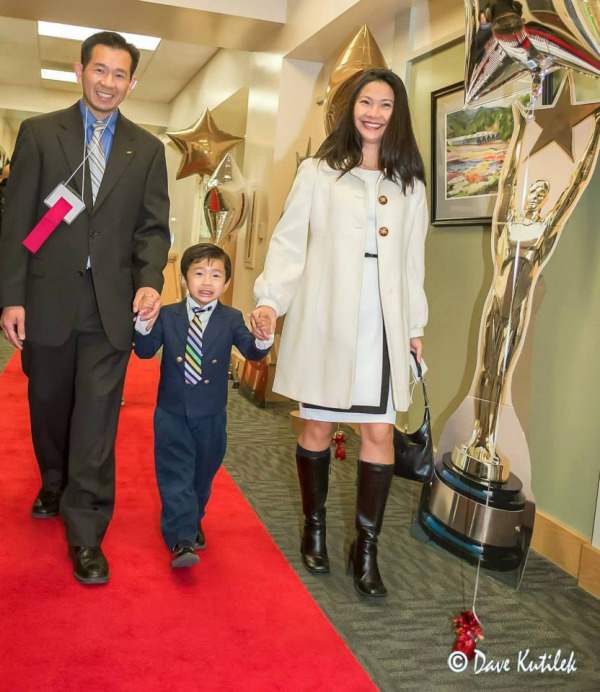 On November 16, 2013, The Morgan Hill Community Foundation's sold-out gala, shined a Hollywood spotlight on the spirit of giving that is so much a part of the Morgan Hill community. 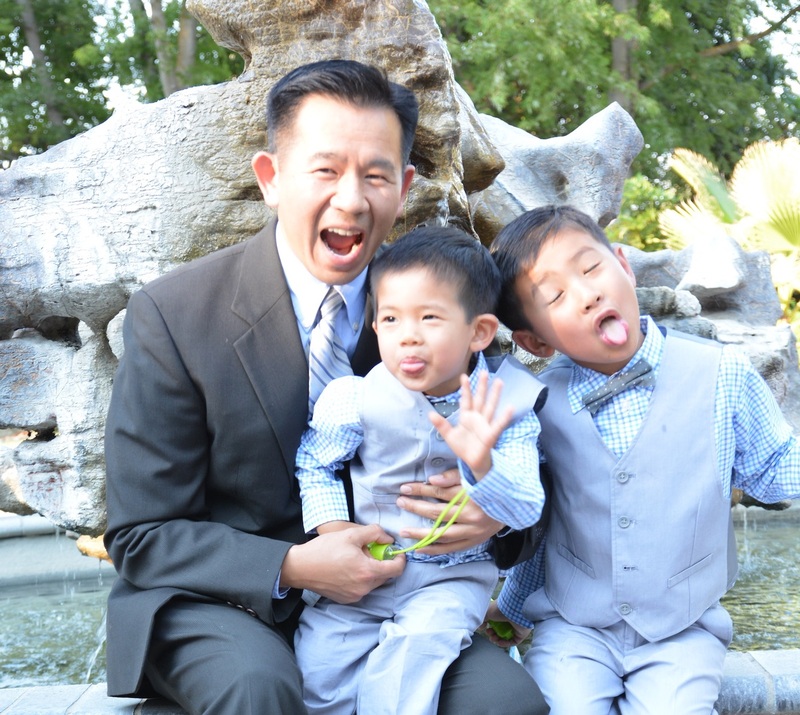 Residing, working and contributing in the great community of Morgan Hill are things that bring happiness to the Nguyen family.